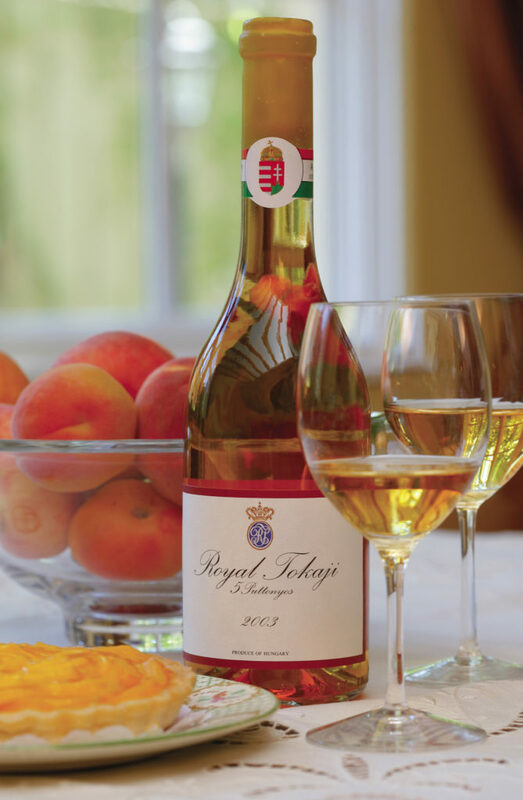 The first Tokaji aszú wine was created in the 1600s perhaps by accident — a harvest delayed by threat of enemy invasion. 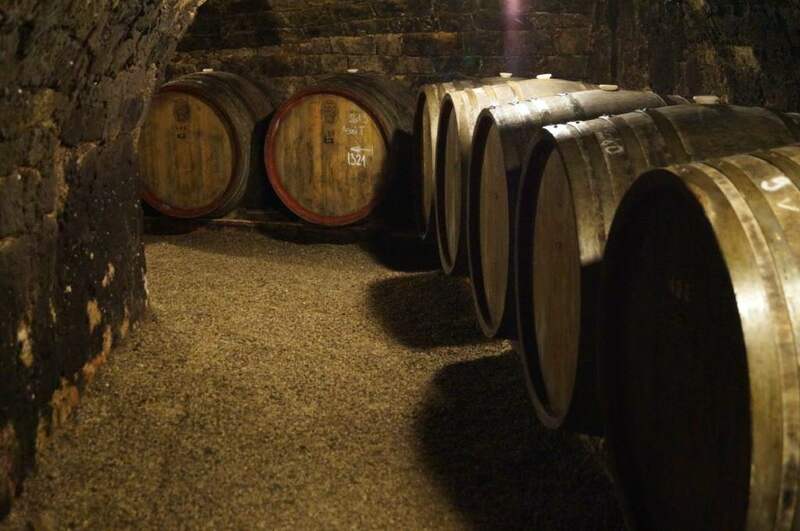 In 1700, Tokaj became the first European region to have its vineyards classified — its uniquely varied terroirs and climates rated “primae classis, secundae classis, tertius classis,” or “first growth, second growth, third growth,” by Prince Rakoczi II of Transylvania. This classification system is still used in Hungary today. 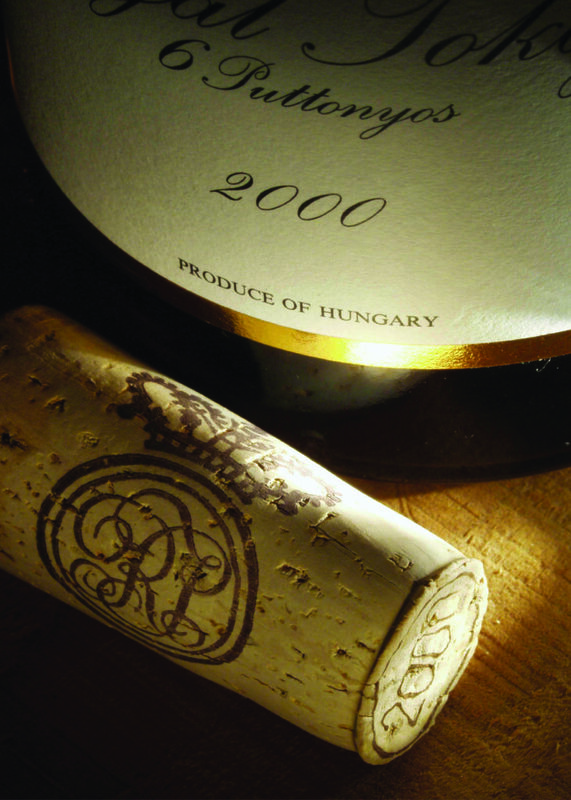 Quality production ended with the Communist Party takeover of Hungarian winemaking. 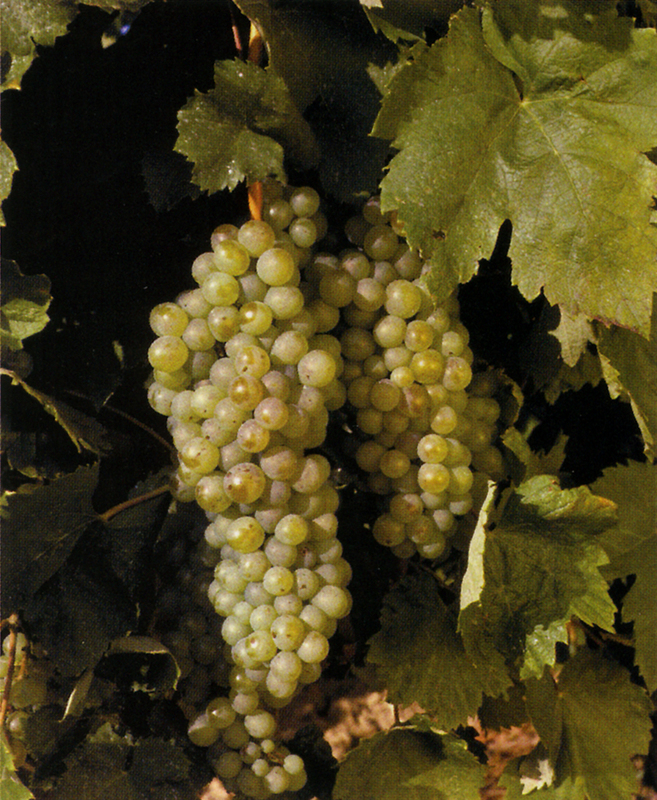 Aszú grapes were used for mass production in factories, with vineyard distinctions lost in giant tanks. 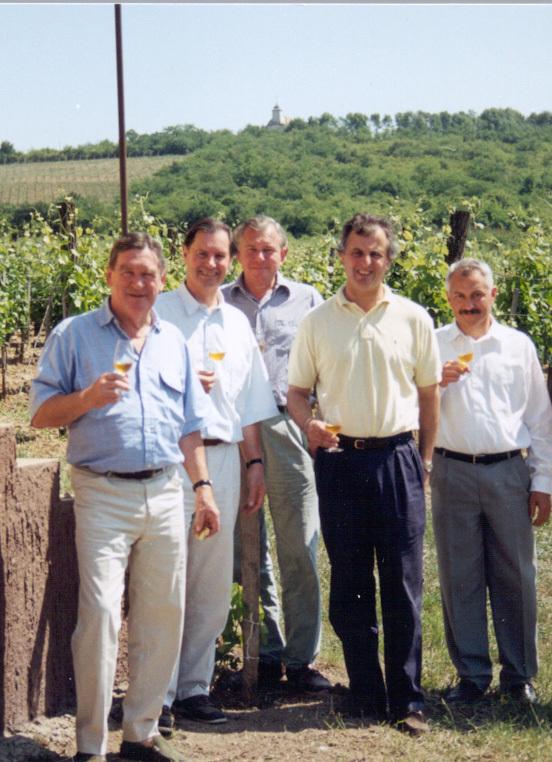 Tokaj’s renaissance began after the collapse of communism with the establishment of Royal Tokaji in 1990 by well-known author Hugh Johnson and a small group of investors, who were inspired to restore and preserve Hungary’s precious wine legacy. 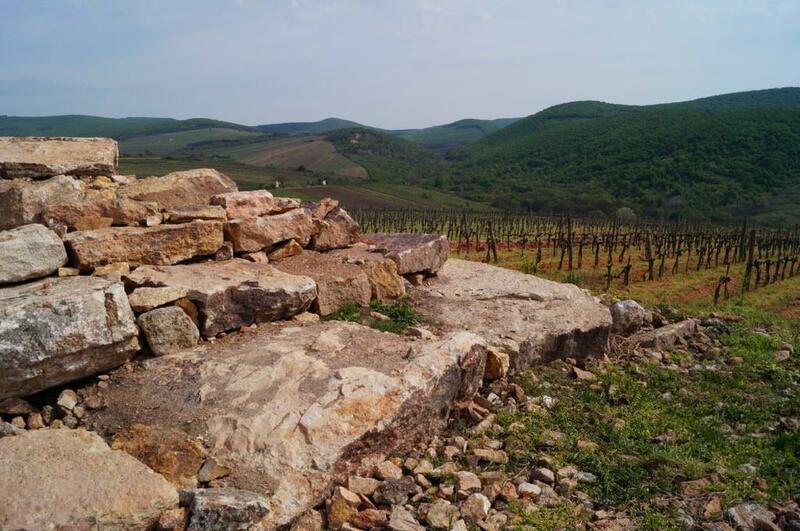 Situated along the southern slopes of the Zemplén Mountains, Tokaj is characterized by late springs and short growing seasons. 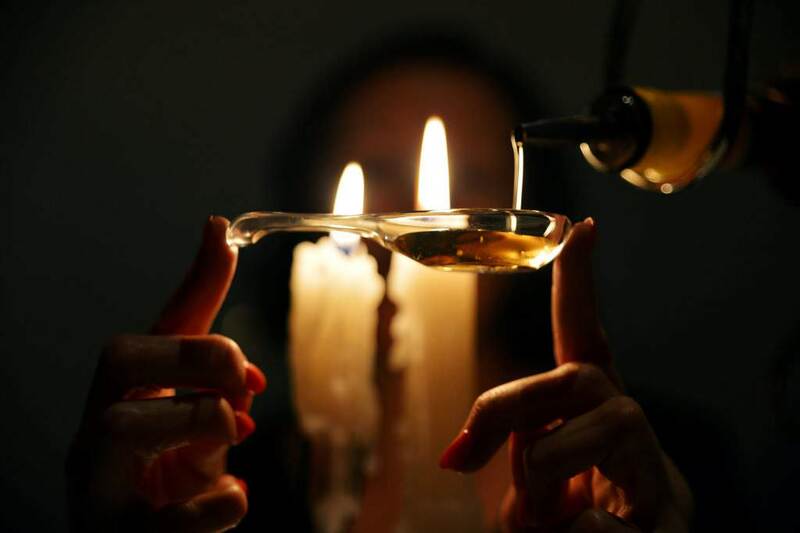 The average temperatures are generally cool, with long, sunny summers and dry autumns. 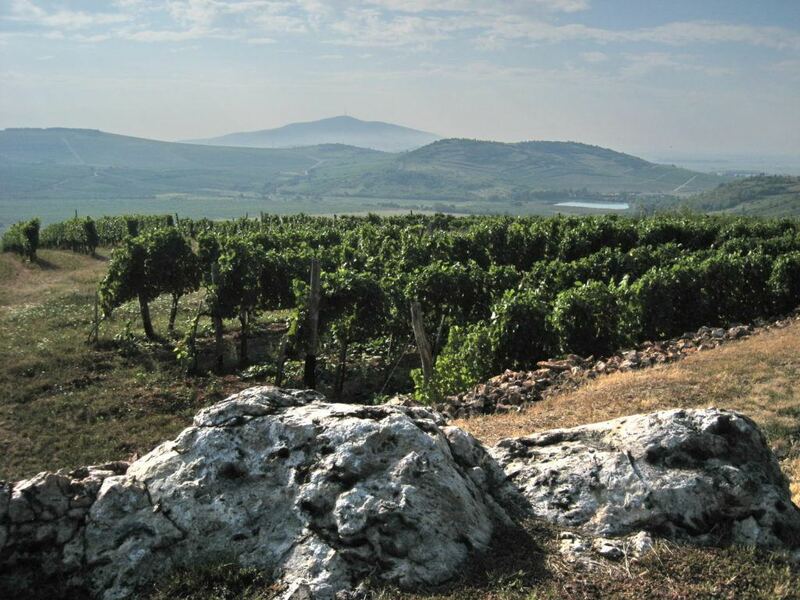 Tokaj’s soil is largely clay or loess with a volcanic substratum. 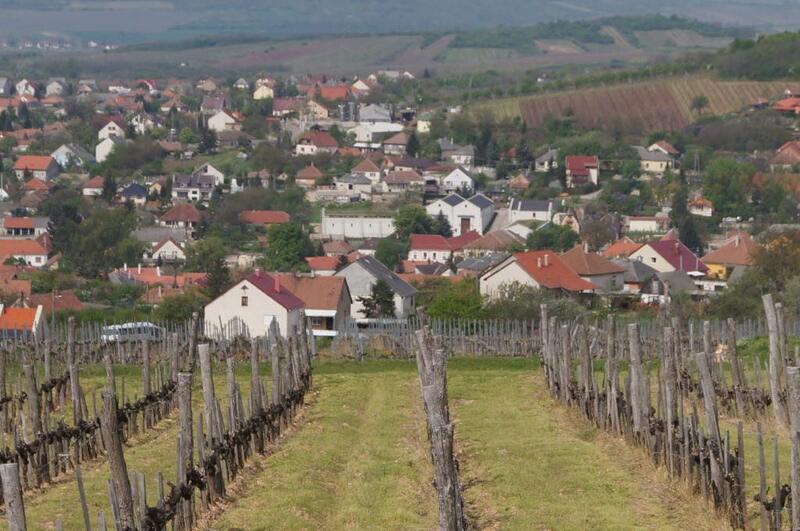 The meeting of the Tisza and Bodrog rivers in Tokaj creates a mist similar to that of the fog in Sauternes. 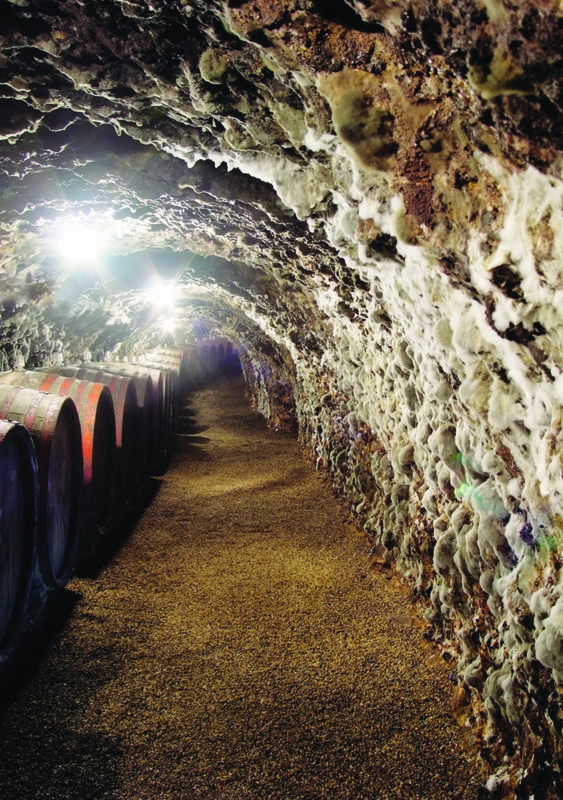 The mist encourages “botrytis cinerea,” or “noble rot,” which dries and shrivels the grapes that comprise Tokaji wines, and concentrates the sugars. 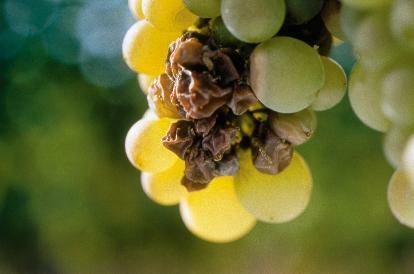 Grapes that are infected with botrytis are commonly referred to by the Hungarian term aszú. 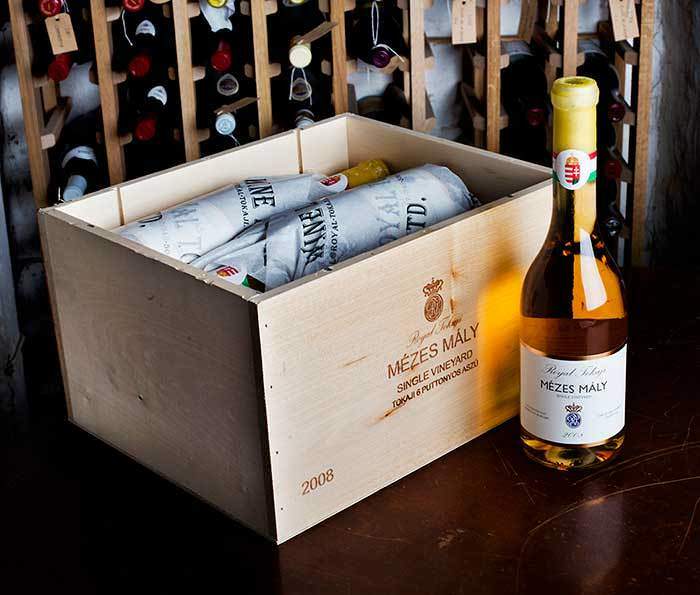 Royal Tokaji owns a unique combination of first- and second-growth vineyards that have always been privately owned, including one of the two great first growths: Mézes Mály. 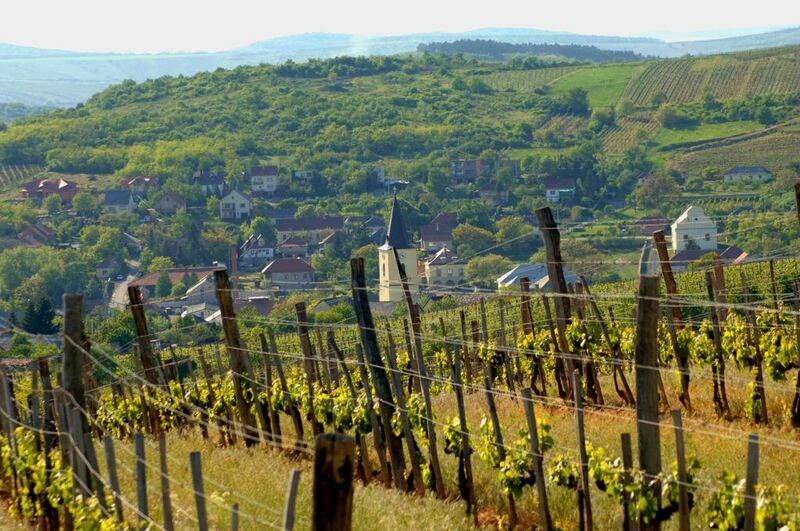 At one time, first-growth vineyards Betsek and Szt. 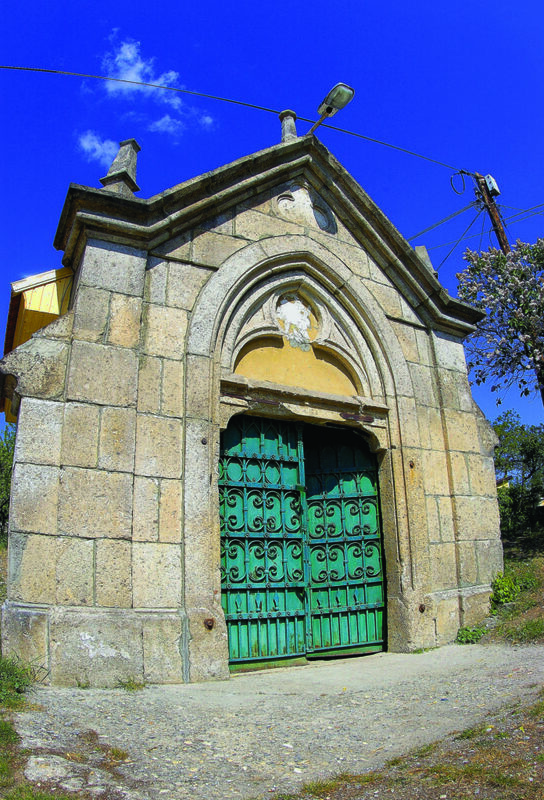 Tamás were owned by Prince Rakoczi I. 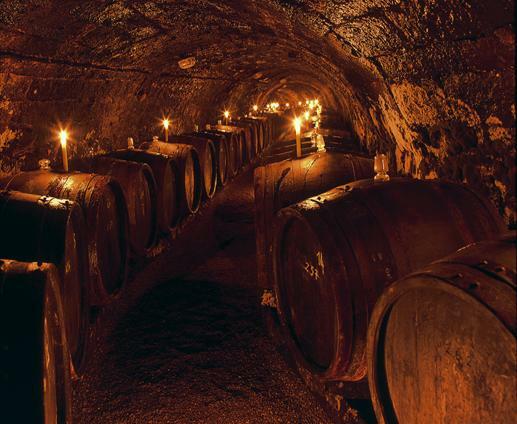 His vineyards were sold in the late 1660s to save the prince, who was involved in a conspiracy that would have otherwise cost him his life. 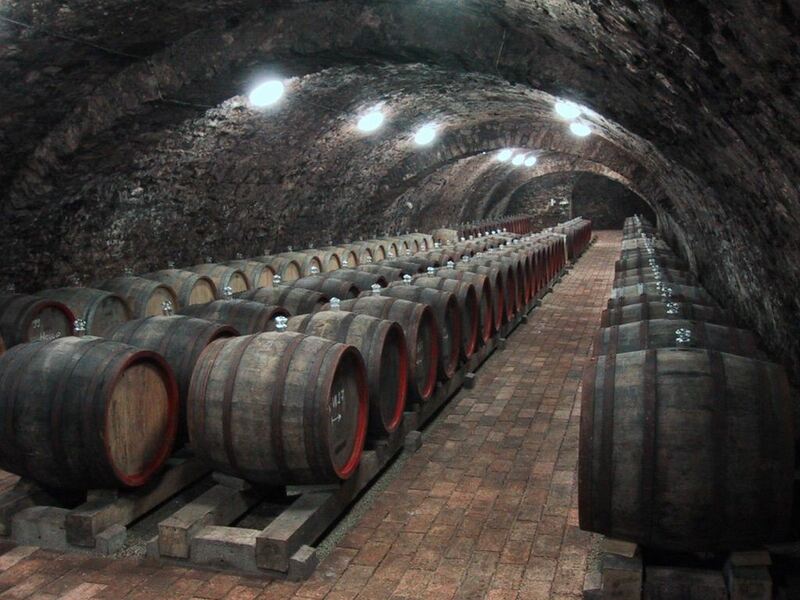 His son, Prince Rakoczi II, was able to buy back the prized land in the 1700s. 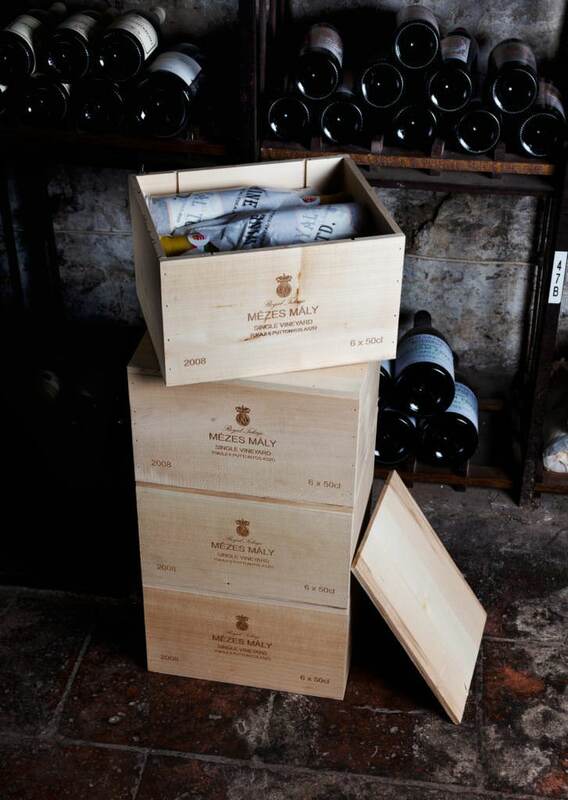 Three centuries later, these vineyards continue to be highly valued. 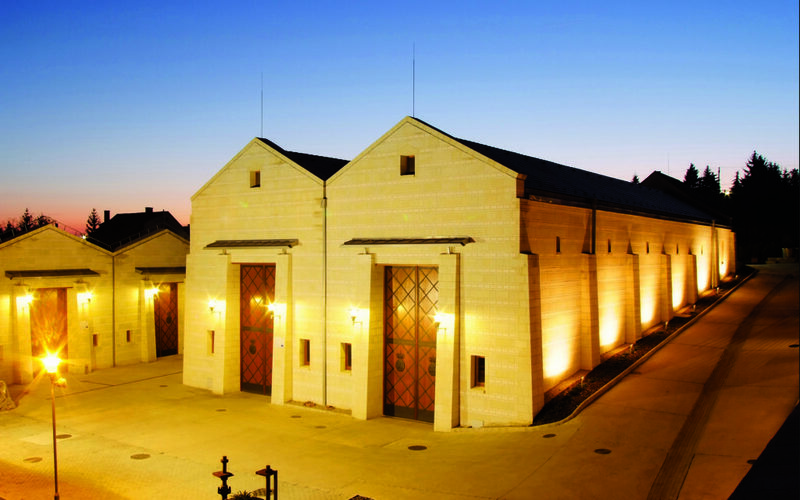 Royal Tokaji’s winery is located on the main square in the village of Mád, about 240 kilometers (150 miles) northeast of Budapest in the Tokaj wine region. 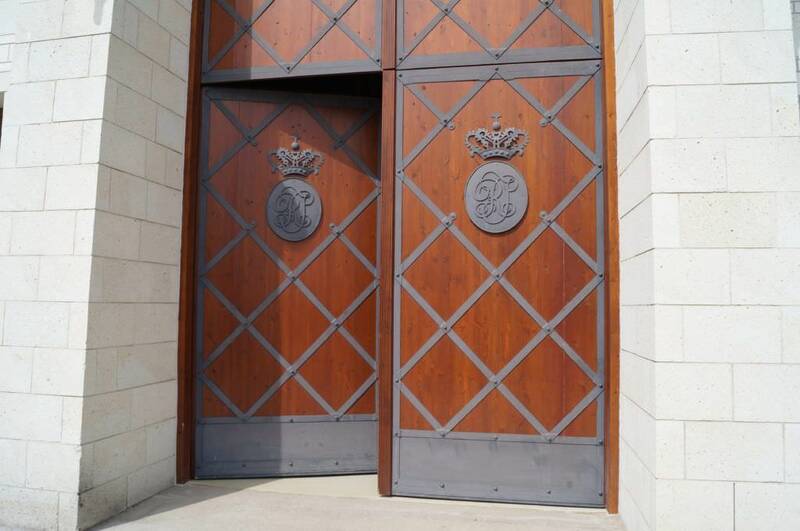 In honor of Royal Tokaji’s 20th anniversary, the winery was renovated entirely. 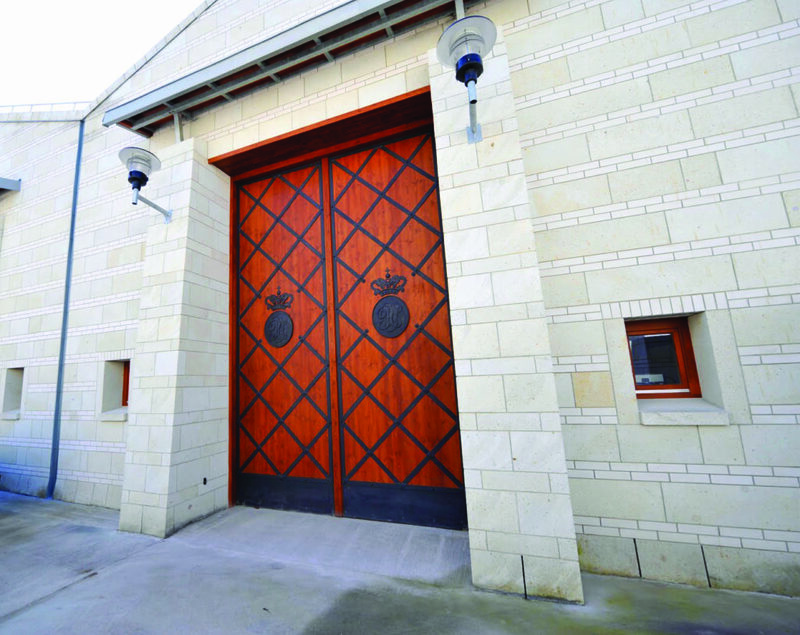 Designed by the leading Hungarian architect Csaba Bodonyi, it accommodates more than 1,000 oak barrels for aging and has a stainless-steel tank capacity of 2,700 hectoliters (71,325 gallons). 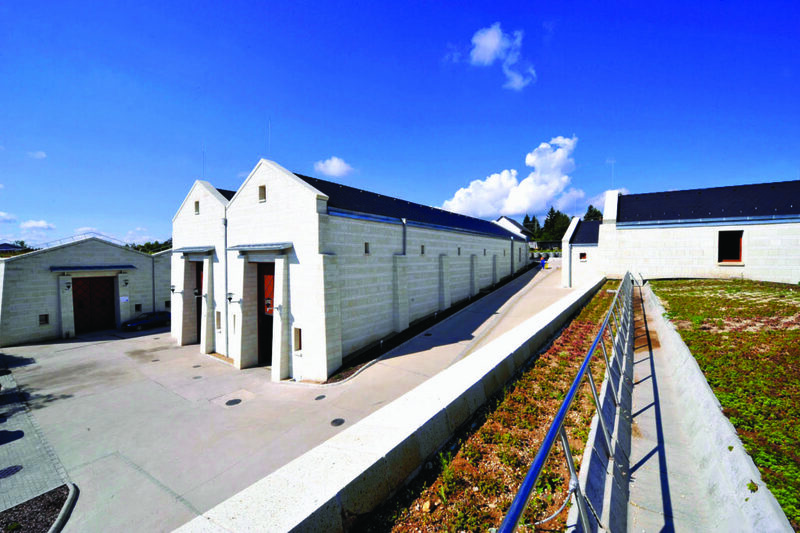 It has already been acclaimed as the most important in the Tokaji region due to its earth-friendly contributions, which range from a green roof to solar panels. 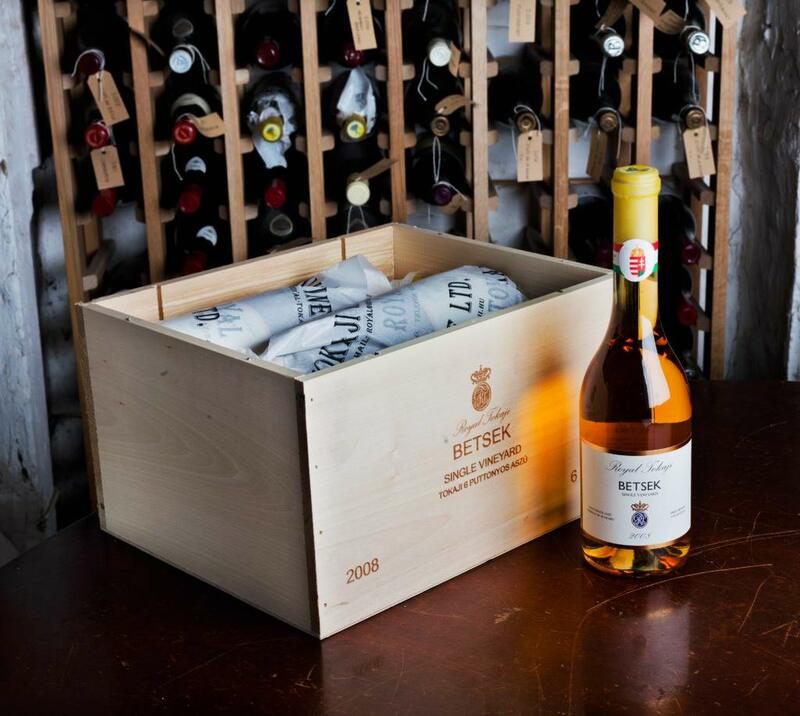 The methods and traditions of producing Tokaji wines have changed little since the 17th century when aszú berries were individually harvested from bunches and collected in 20-liter (55-pound) wooden tubs called puttonyos or hods. 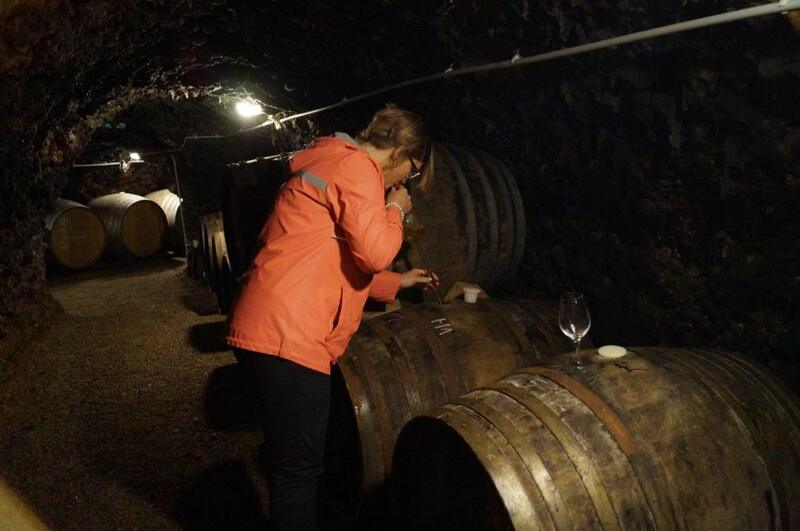 The number of puttonyos added to each barrel of base wine made from grapes unaffected by botrytis determined the puttonyos level of the wine. 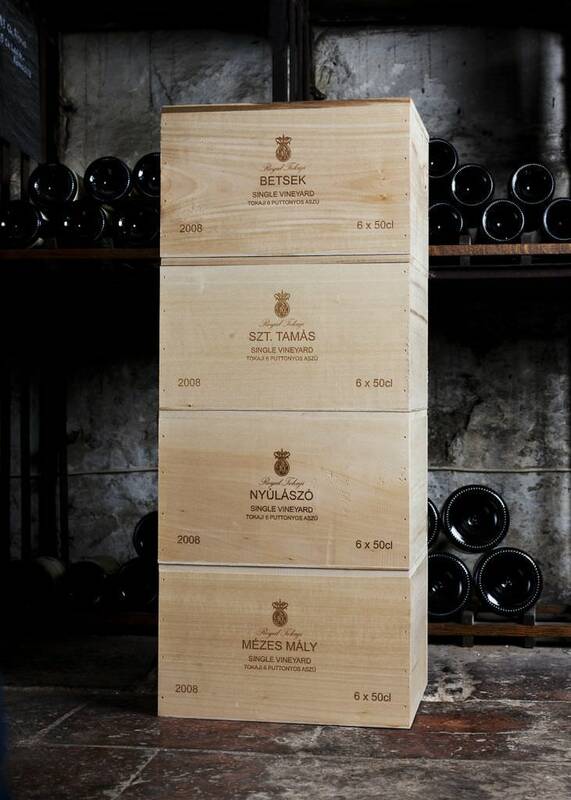 On a scale of one to six, the more puttonyos the sweeter, richer and rarer the Tokaji. 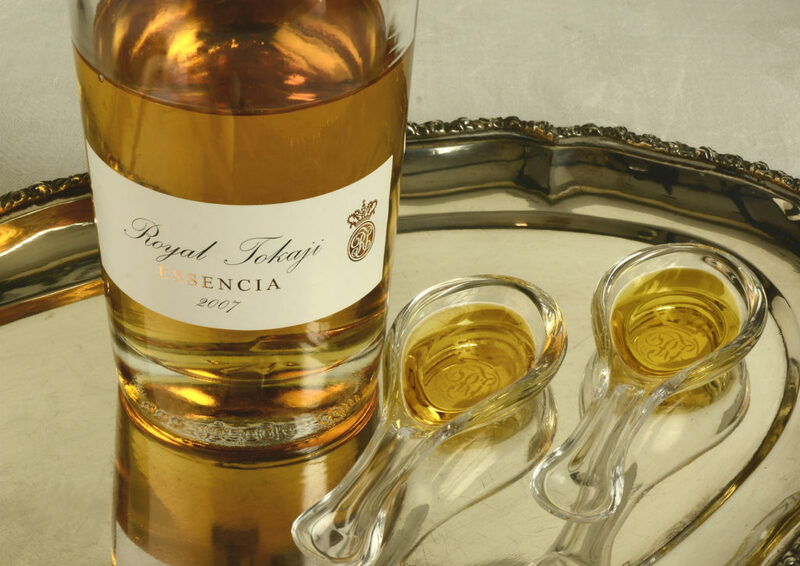 Today, a wine’s puttonyos level is determined by the amount of residual sugar in the finished wine, thus the key factor in the production of Tokaji Aszú wines is the proportion of aszú berries to base wine. 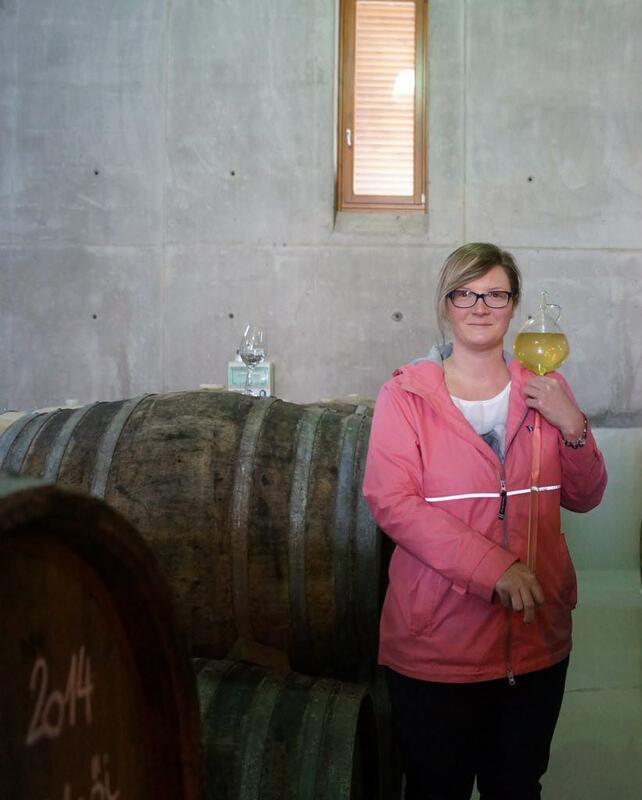 The berries are crushed once they arrive at the winery, and the syrupy aszú paste is added to the current vintage’s base wine. 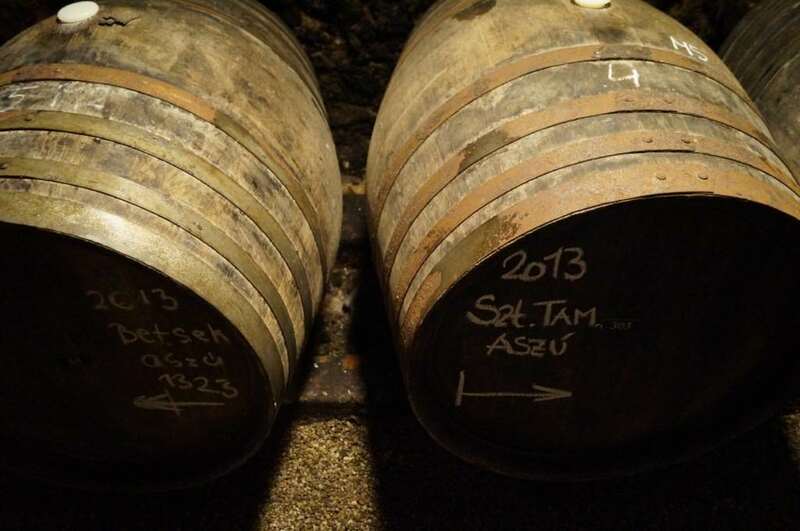 After the mixture is stirred repeatedly for two-plus days to extract the natural sugars and aromas of the paste, it is added to gönci (140-liter or 37-gallon barrels) and stored in Royal Tokaji’s 13th-century cellars where a second fermentation takes place — a result of the addition of the paste and one that can take several months to years, due to cold cellar temperatures and the high sugar content of the wine. 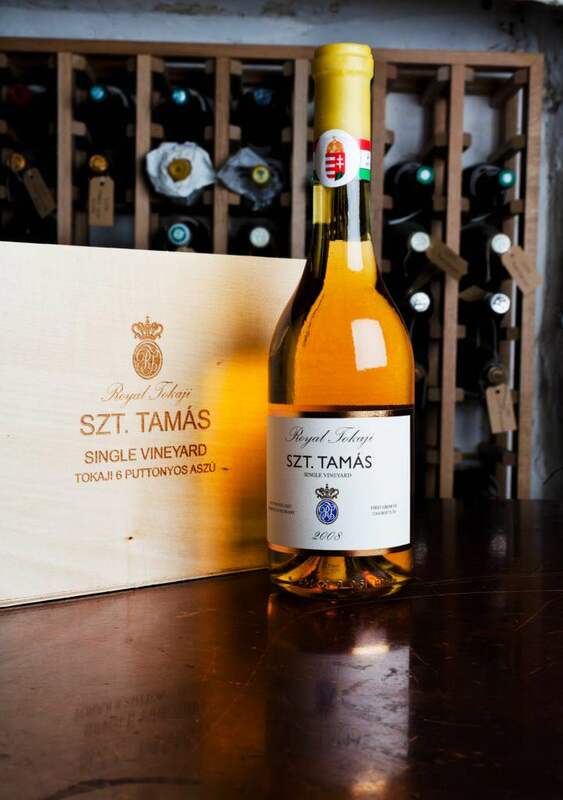 Legally, Tokaji Aszú wines must be aged for a minimum of three years prior to release; Royal Tokaji’s wines are usually aged for a longer period of time, including some time in old oak — to truly express the terroir of each vineyard and allow the elegance of the fruit to shine through. 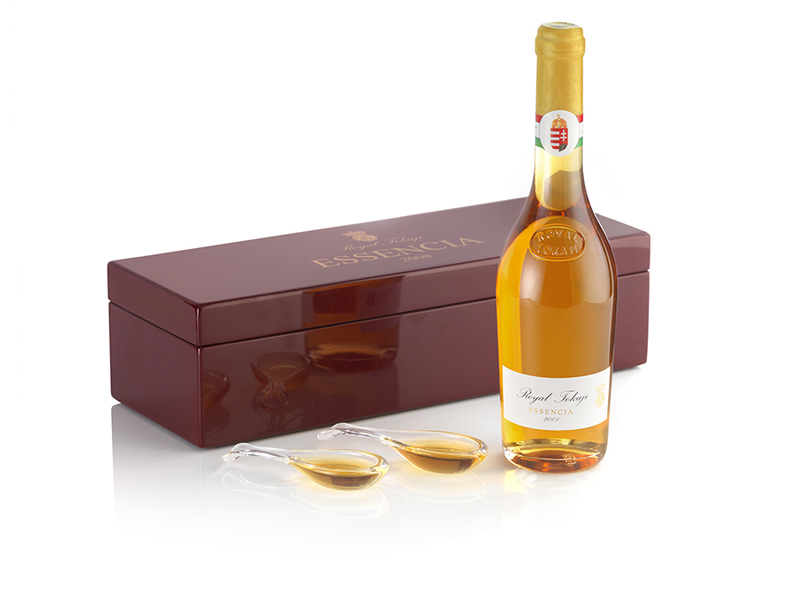 Royal Tokaji’s Aszú wines are wonderful on their own as an apéritif or digestif, with cigars and petits fours. 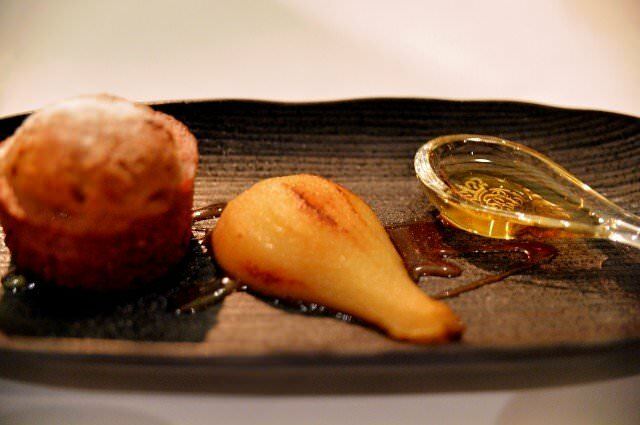 Given their bright acidity, these wines also pair well with a wide variety of foods, including foie gras, fruit tarts, chocolate desserts and a variety of cheeses. 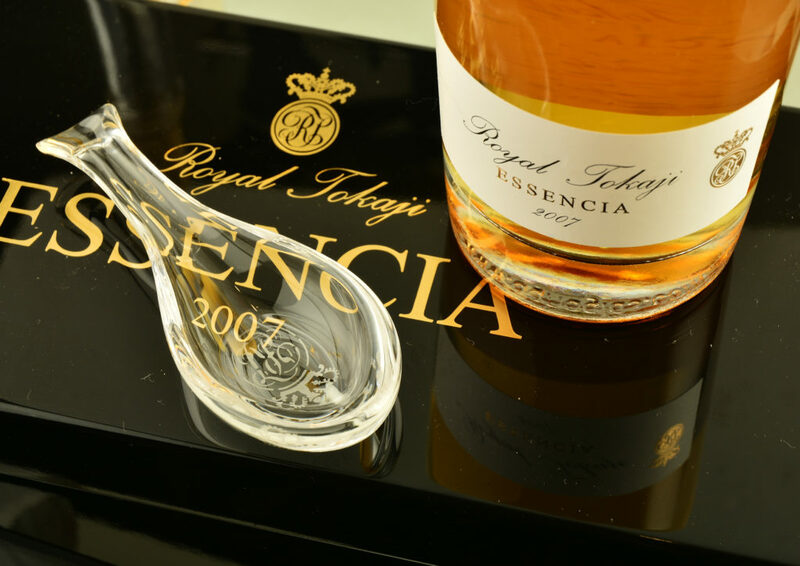 Serve slightly chilled at 12 to 15 degrees Celsius (54 to 59 degrees Fahrenheit) in a small port glass or a glass of similar size.